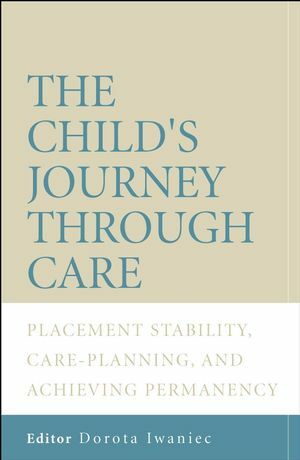 pitfalls and successes when seeking permanency of care and emotional stability. Professor Dorota Iwaniec is Director of the Institute of Childcare Research at Queen’s University, Belfast. She is a world-renowned expert on childcare and emotional abuse and is the author of several books, including three published by Wiley.